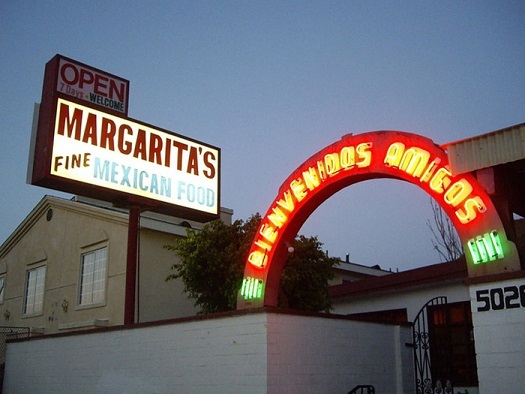 Founded in 1969 Margarita's Cafe was the dream of a hard working family, to serve authentic Mexican food like they ate in their homes. To bring homemade tacos, enchiladas, and traditional Mexican cuisine to the Crenshaw community. Originally owned by a brother and sister Eduardo and Maria wanted Margaritas Cafe to serve food that they loved as a kids. It took them a while to perfect the taste, but once it was done margaritas became a hit. It was a family owned business then and is still all these years later. While Maria has since retired. Eduardo continues the tradition and while at the age 77 he has begun to take some days off, his children are proud to continue the tradition, and to continue to serve the Crenshaw community, and hope to do so for years to come.